Since the Industrial Revolution over 150 years ago, the price of clothing has slowly but steadily been falling. When mass production began to move to overseas countries with minimal regulation, the prices dropped even further. Today clothing is as cheap as it’s ever been, and consumers can find dresses, although not of high quality, that cost less than a single deli sandwich. This has led to ‘fast fashion’ and styles cycling in and out of fashion at lightning speed. But what is the true cost of cheap clothing? 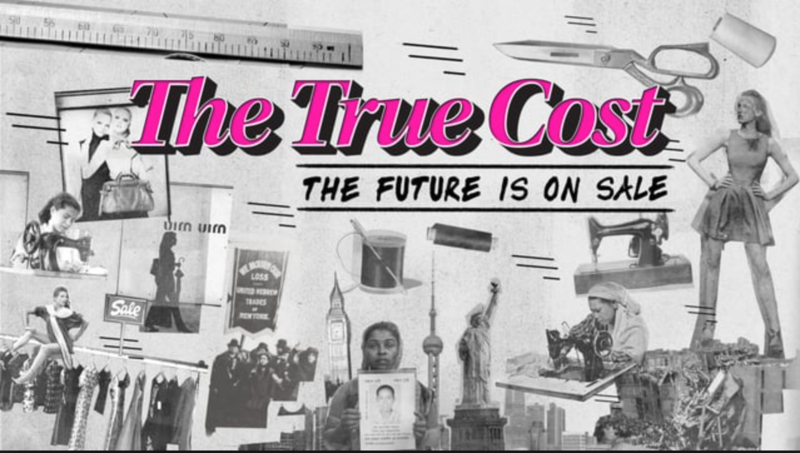 That’s the question the recently released documentary The True Cost asks, and unfortunately it’s not a question with a pretty answer. Director Andrew Morgan takes viewers on a journey that spans from high fashion catwalks to garment factories in Cambodia and Bangladesh. The concept of selling clothes at the cheapest possible price and the highest possible profit is broken down, and what that means to the workers on the supply end of the chain is examined. The glamour of the models that display the clothing and the designers that conceptualize them is powerfully contrasted against the filth and poverty experienced by the human beings actually making the garments. Though this is a dark subject matter, Morgan is able to keep a thread of hope throughout by focusing the documentary on education and what can be done to change the situation, rather than just the bleakness of the current economic model. 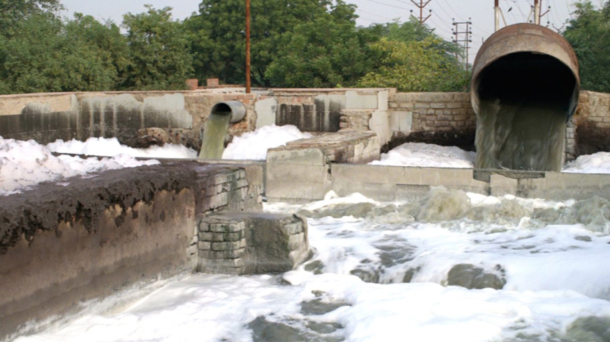 Our clothing is manufactured under unsafe factory conditions with leather exports leaving workers’ families with birth defects and cotton grown with toxic pesticides that cause disease, and all leaving rivers and fields polluted. 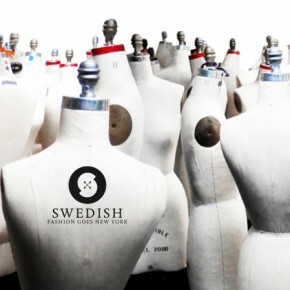 Reassuringly, conversations with designers and top fashion executives demonstrate that people at the very top of the chain are aware of the problem, and are searching for solutions. While this situation is morally unsustainable, it is also fixable if enough people care to fix it. 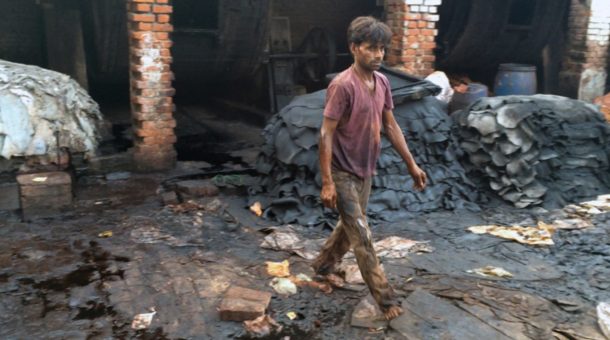 Disposable clothing affects not only the workers, but the planet as a whole. 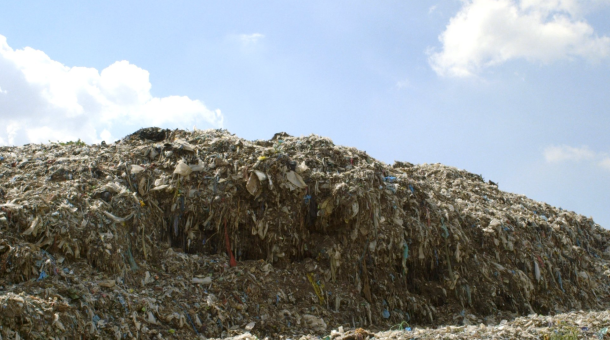 Enormous chunks of land are being used to grow cotton and other textiles that are made into disposable clothing that ends up in landfills long before it’s worn out. As the film’s website points out, more than 80 billion new articles of clothing are purchased every year – a market increase from just a couple decades ago – and producing that clothing is placing a huge environmental burden on the world. In fact, not only is the textile industry one of the biggest greenhouse gas emitters on Earth, the industry accounts for nearly 10 percent of the total carbon impact. Morgan is not alone in telling the story. Executive producers Lucy Siegle, Livia Firth, Vincent Vittorio and Christopher Harvey bring their own experiences to the project – including everything from publishing books about Green Living to being an Oxfam Global Ambassador, giving an enormous amount of cache to the film. Viewers who are appalled by what they learn throughout the course of The True Cost are not left rudderless. The website has multiple suggestions on how to ‘buy better’, as well as information about the environmental impact the factories are leaving. Many designers and brands alike have committed to being more ethical and sustainable, including Stella McCartney. In 2014, McCartney became the first designer to release an entire collection certified at the Green Carpet Challenge Brandmark, meaning it was produced in accordance to the highest environmental standards, working only to use materials that had been sustainably certified or recycled. Between the skills of the director and producers, and the commitment made by those interviewed within, there is clearly hope that in the next decade the apparel industry will be able to improve many of the most harmful practices. Viewers truly moved to changing their purchasing habits can do so by buying better and smarter, and promoting ‘slow’ fashion brands that work for a more sustainable and transparent fashion industry like Reformation, Everlane and Nisolo. 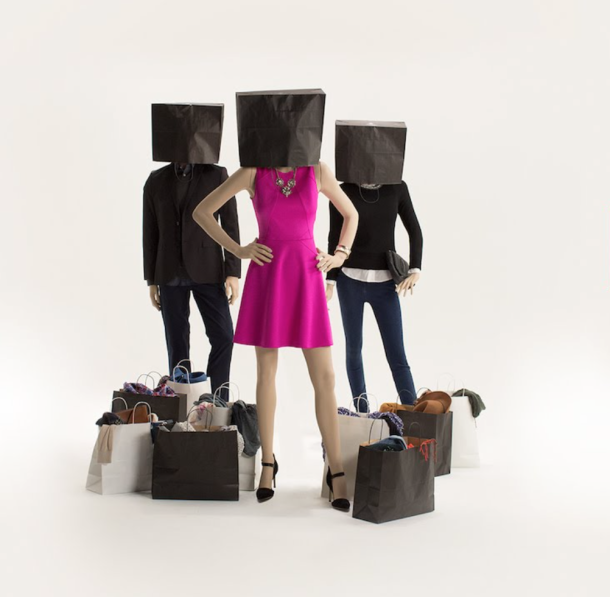 We can make a difference in fast fashion by caring about and making notice of the people affected by the process and the environmental repercussions, and this film is one step towards fulfilling that goal. Spencer Blohm is a freelance entertainment, fashion, and culture blogger for directstartv.com. He lives and works in Chicago which only encourages him to feed his ever growing collection of coats and scarves, while silently wishing for summer to return. When not writing he can be found on Michigan Avenue doing “field research”.